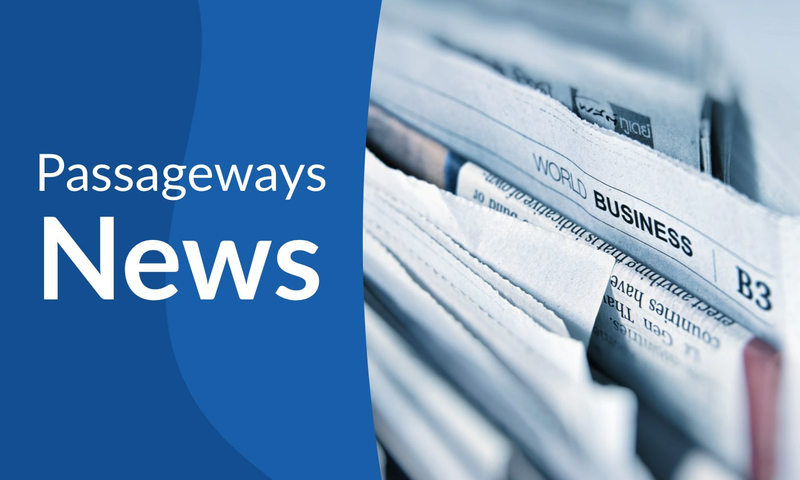 LAFAYETTE, IN, August 10, 2017 — Passageways today announced it released two significant enhancements to its OnBoard board portal platform: Customer Scheduled Updates and Dashboards. OnBoard is a third-generation board meeting solution explicitly engineered to improve meeting outcomes for organizations of all sizes. An industry first, Customer Scheduled Update offers administrators the choice of how and when they deploy new OnBoard releases across their organization. A groundbreaking enhancement for Cloud Solutions, Scheduled Updates removes any concern that deploying the latest OnBoard features and capabilities will interrupt board work. Providing more control and choice to customers, Scheduled Updates was designed to ensure that board meeting preparation always comes first. Along with Scheduled Updates, OnBoard’s new Dashboard provides a personalized homepage for every organization. Administrators can leverage a set of modules to create a tailored home for their organization, guaranteeing that when directors login to OnBoard they are presented with the most pertinent board information with one-touch access to supporting materials. Passageways also announced this release will bring additional enhancements including security reporting, additional functionality allowing votes to be taken with eSignature, and additional calendar integrations. The release went live on August 5, 2017. To learn more about OnBoard, contact us at more@passageways.com or at 765.535.1882 for a free trial or any additional information.